. إن الخدمات الممتازة وحسن الضيافة العالي في Rippinvale Retreat تجعل إقامتك تجربة لا تنسى. يقدم هذا الفندق العديد من الخدمات الكفيلة بإرضاء أكثر الضيوف تطلباً. تتضمن كل غرف النزلاء وسائل الراحة والتسلية المصممة خصيصاً لضمان الراحة القصوى للضيوف. يقدم الفندق العديد من الفرص للاستجمام كمثل حوض استحمام ساخن, ملعب جولف (ضمن العقار), سبا, تدليك, ملعب تنس. مهما كانت دواعي سفرك فإن Rippinvale Retreat هو خيار ممتاز لإقامتك في هانمر سبرينجس. Friendly and welcoming hosts. Fantastic breakfasts. Quiet surrounds. We stayed at Rippinvale Retreat for two nights and found our hosts Helen and John to be wonderfully friendly and accommodating. We were looking for somewhere quiet and relaxing and the Retreat gardens were a lovely setting to forget the hustle of city life. Breakfast was a real treat and we were close to the town centre for dining. We highly recommend Rippinvale to all. This was my wife's second time at Rippinvale, my first. Helen and John did an exceptional job looking after us. They think of everything. Helen puts tremendous thought into creating a deliciously different breakfast each day. The room was lovely and had all we needed. 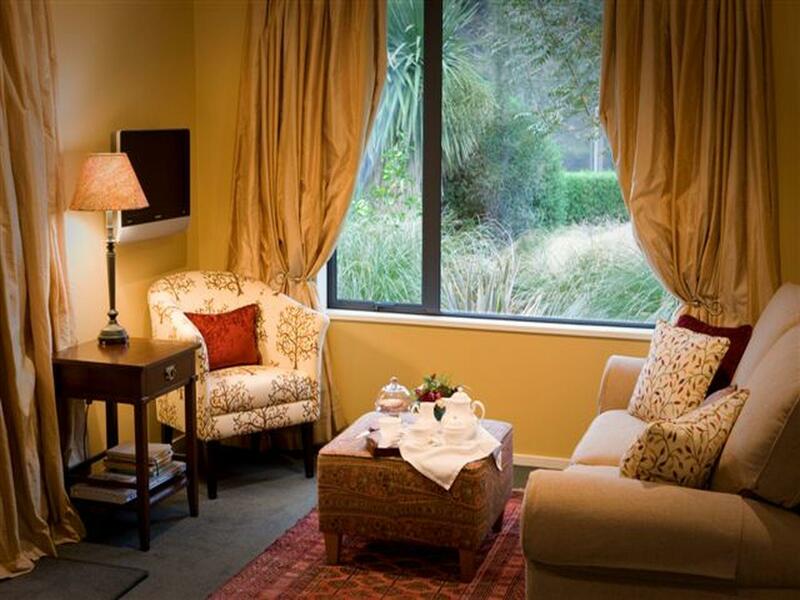 The grounds are well-manicured and include a spa bath and a grass tennis court. It is only a five-minute drive to the centre of town where the thermal pools and restaurants are. We'll be back! 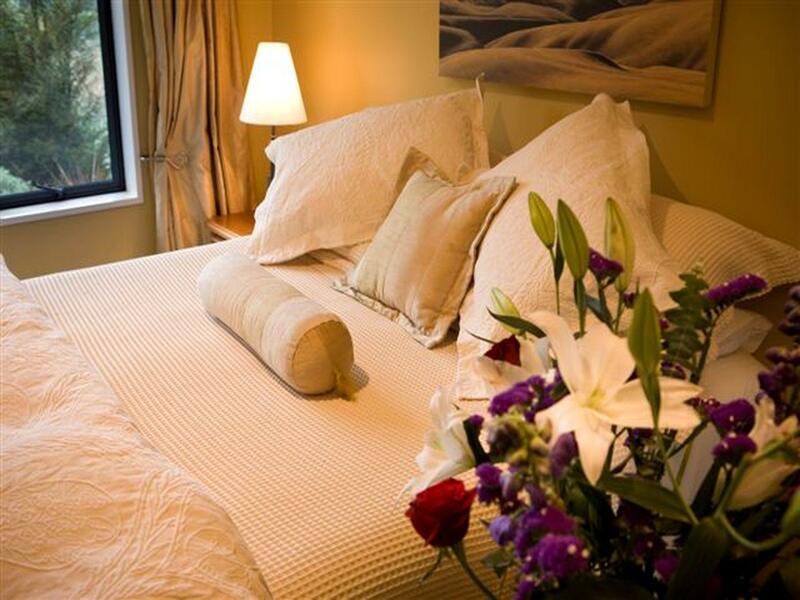 A 5 star B&B, in a perfect location, surrounded by a lush and very well kept garden. The suite was very clean, and breakfast is a celebration. Very nice hosts. Liegt zentral im Weinbaugebiet. Leider sind die Möglichkeiten für Dinner begrenzt, es gibt ein Restaurant in der Anlage, dessen Kapazitäten sind aber schnell erreicht und damit muss man zum nächst gelegenen Ort fahren. Die Weinbauern bieten meist nur Mittagessen an - das aber auf hohem Niveau. In Summe einfach zu teuer. Je wordt echt in de watten gelegd!